After their seventh win in-a-row, the Repsol Honda Team are en route to Assen, Netherlands in peak form. The longest-running event on the MotoGP calendar, the Dutch TT in Assen is always held on the last Saturday in June in a carnival atmosphere that attracts raceday crowds of more than 100,000. Assen’s foundations in motorsport were laid back in 1925 during the first Dutch TT. The modern circuit was first constructed in 1955 on the site of those brick-paved public roads and it underwent a major modification in 2005, which reduced its length from just under 6km to 4.555km. It has also seen small modifications in the past two years with work done to make the Ruskenhoek chicane less angular and thus a few metres shorter. 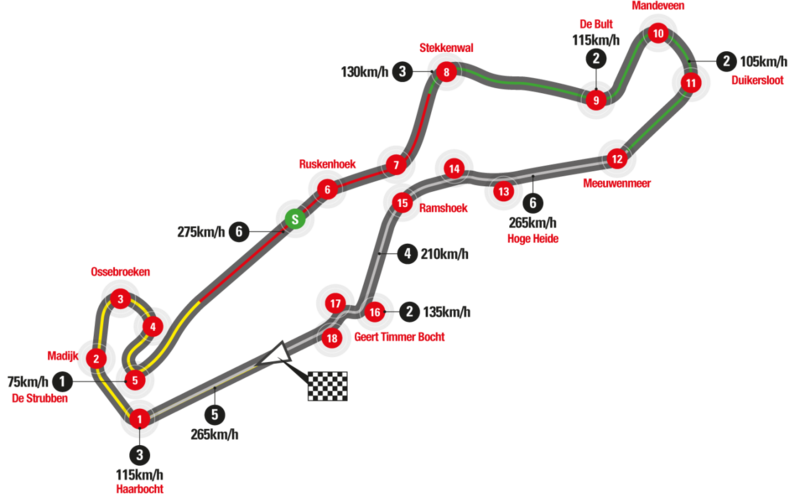 The final result is a faster circuit, in keeping with Assen’s generally flowing nature. Known as ‘The Cathedral’, its main straight is a mere 560m long, yet Assen still boasts one of the fastest average speed laps on the calendar and its flowing turns – eleven right and six lefts – mean it remains a favourite for riders and spectators alike. 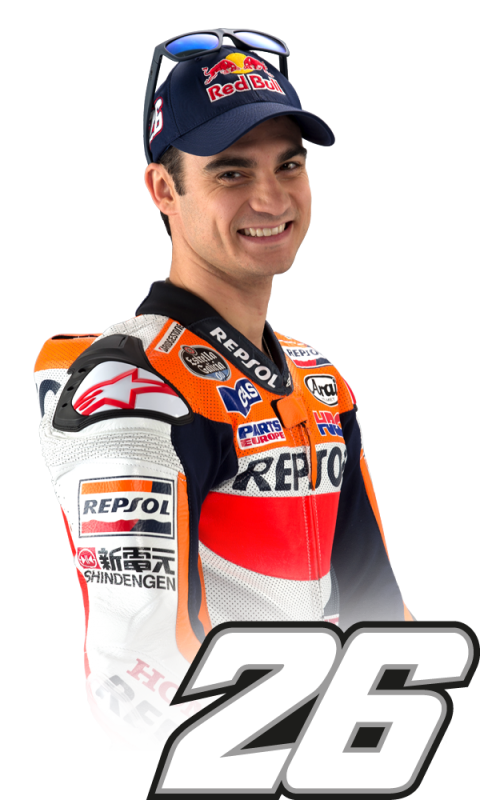 Both Repsol Honda riders have enjoyed good results in Assen with Dani taking seven podium finishes there including his first victory in WGP (2002 – 125cc). 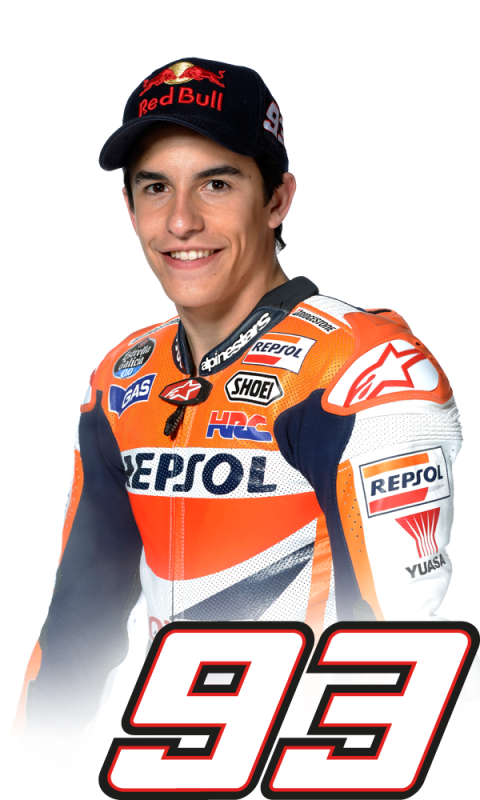 Marc has a fantastic history at the circuit with second place in 2013 (maiden MotoGP year) and celebrating victories in 2012 (Moto2), 2011 (Moto2) and also in 2010 (125cc). The race weekend in Assen begins on Thursday with Qualifying on Friday and the race on Saturday, as it was originally frowned upon for the race to be hosted on Sunday for religious reasons. "We are still in enjoying a really good momentum but we know it can’t go on forever! I really like Assen and have had some good results in the lower categories, and last year we took second in my first visit there on the MotoGP machine. The weather is always unpredictable there so we will, as always, work hard from the first session to find a good setup." 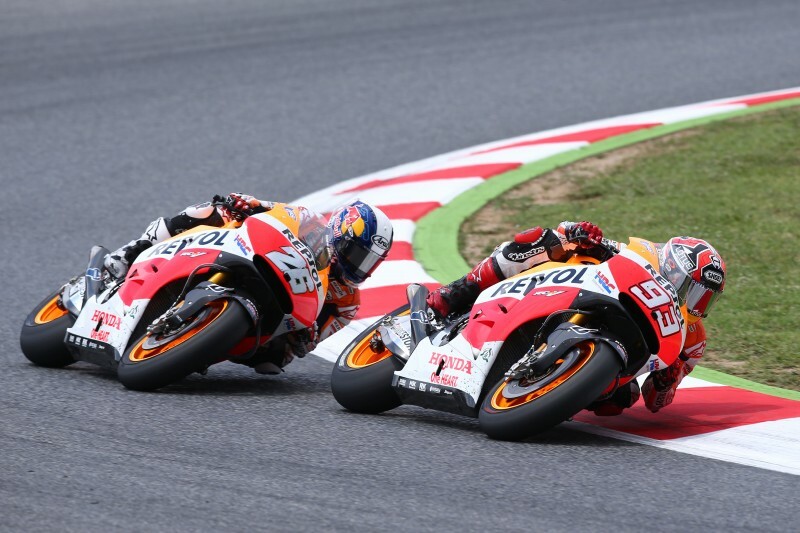 "It was good to be back at the front and fighting in Catalunya! I’m looking forward to going to Assen and hope I’m one step fitter again as last year I didn’t really have a good race, so I hope to improve. The weather is usually tricky so you must make the most of any dry track time. I like the track but it’s important to find a good setting and feeling with the tyres as there are a few very fast corners."